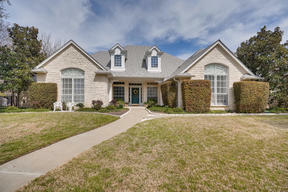 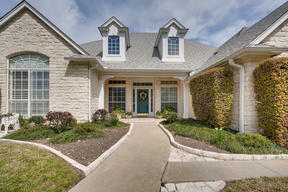 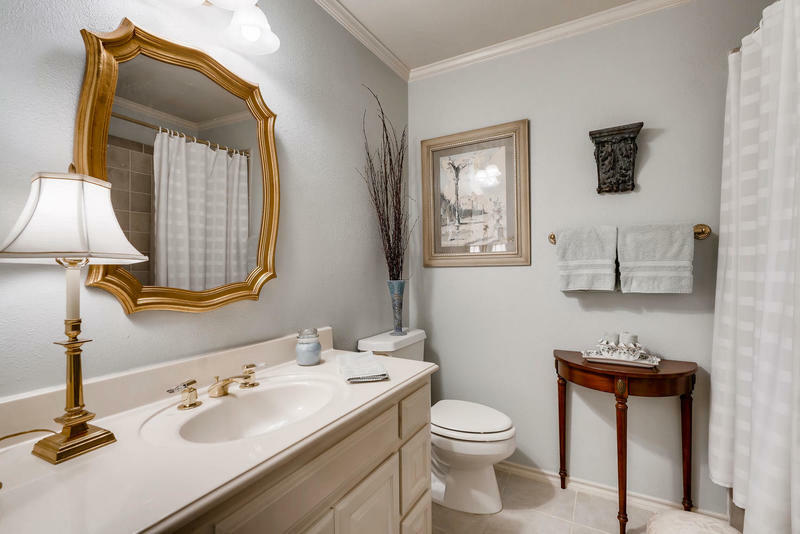 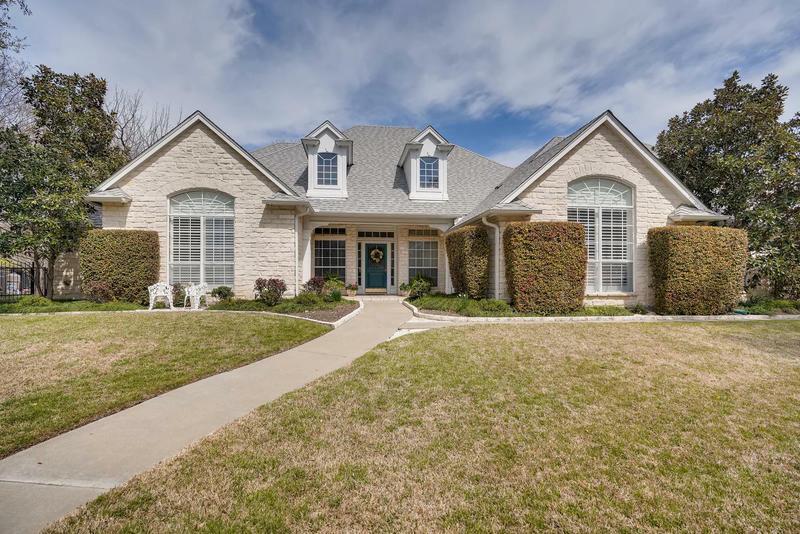 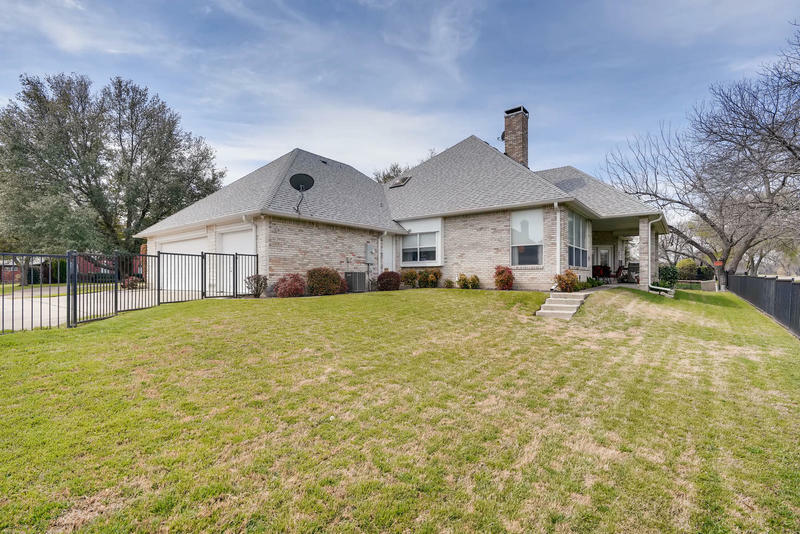 Come & see this lovely & graceful custom home! 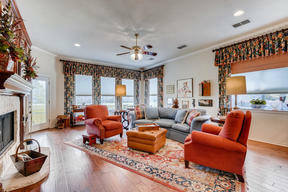 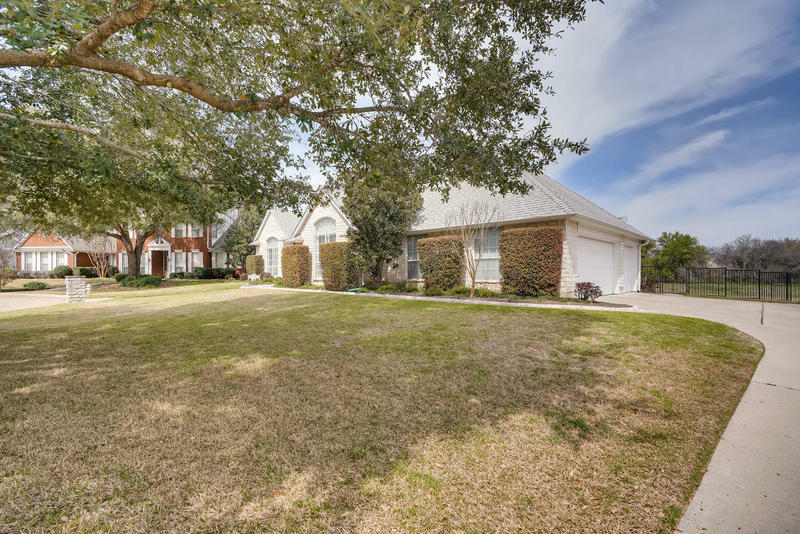 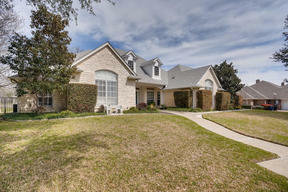 Nestled on a gorgeous cul-de-sac lot with amazing views of the greenbelt, this gracious home is beautifully updated! 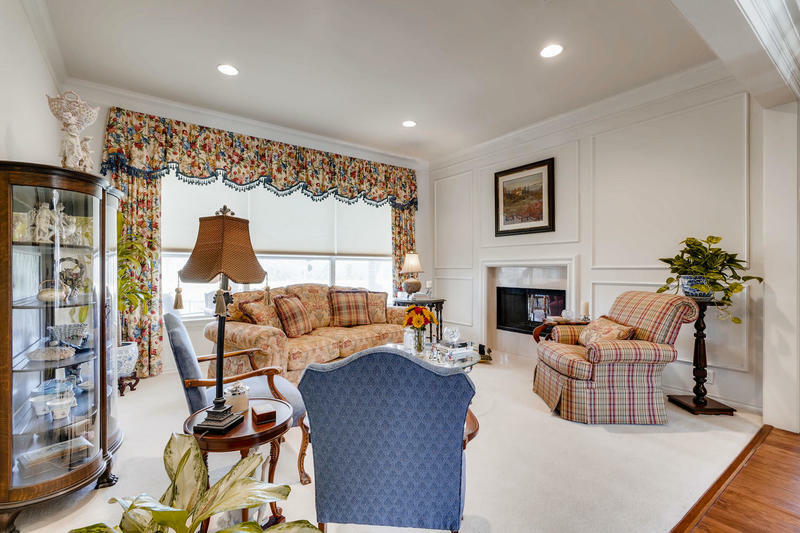 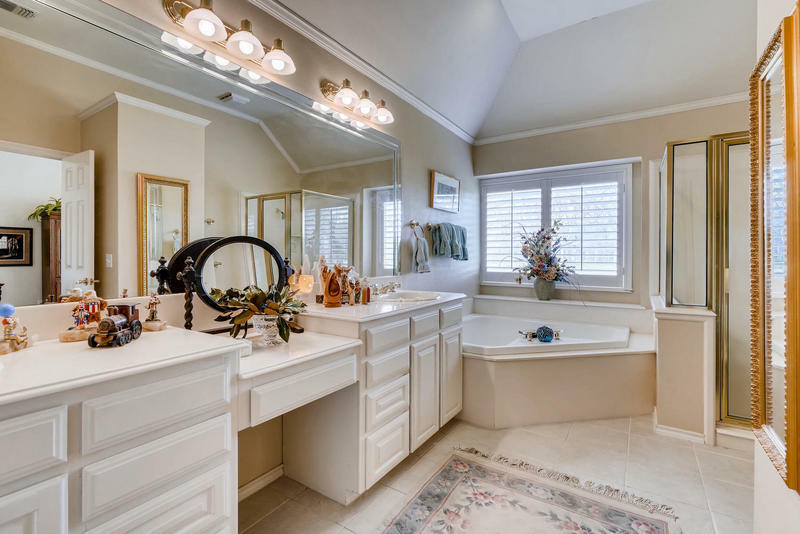 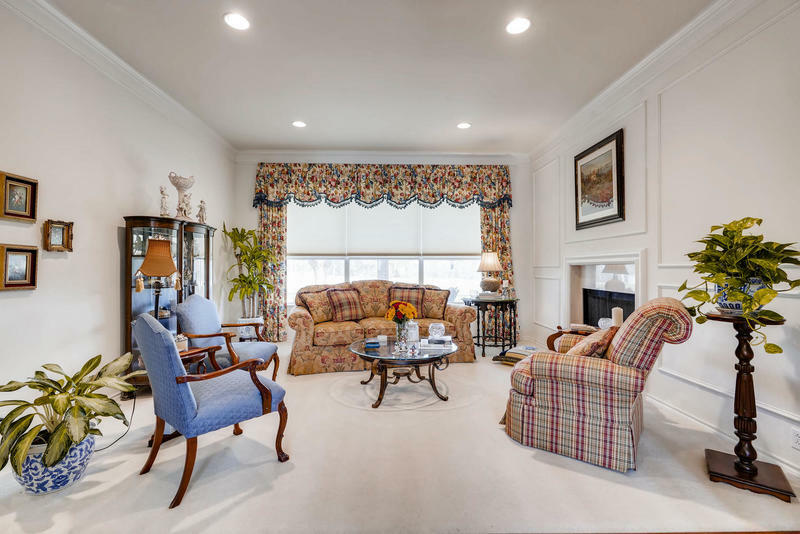 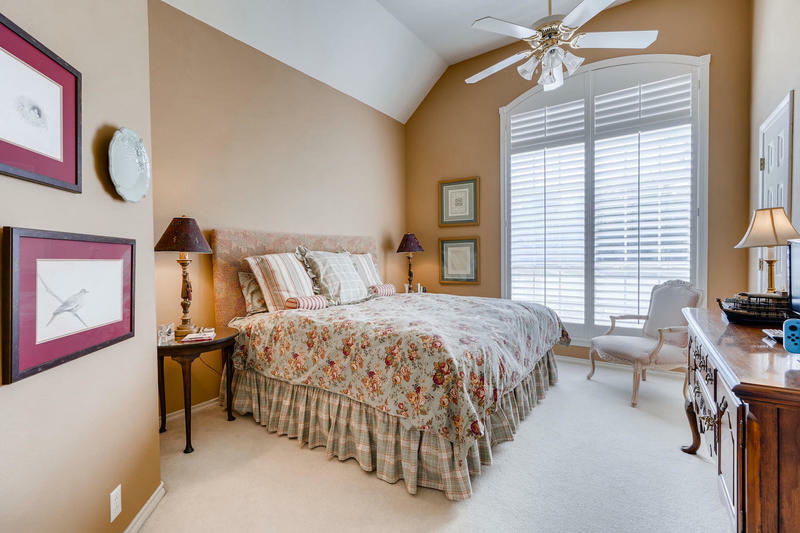 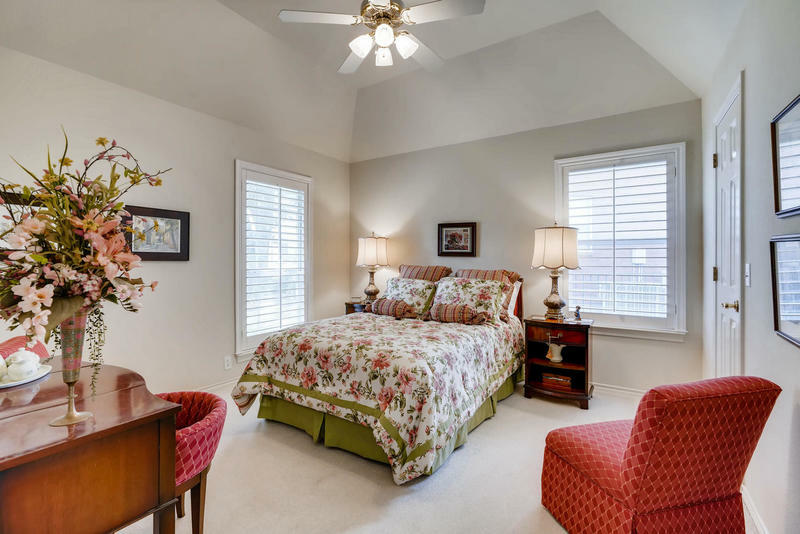 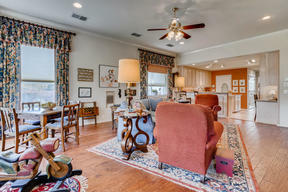 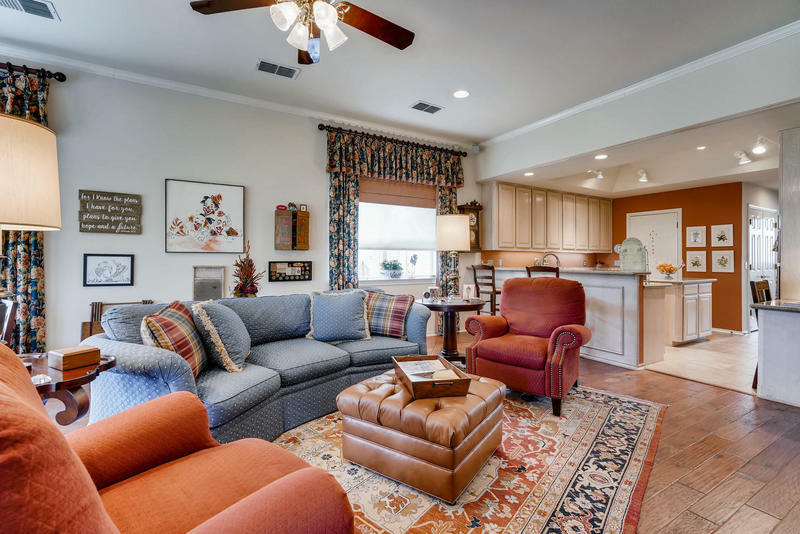 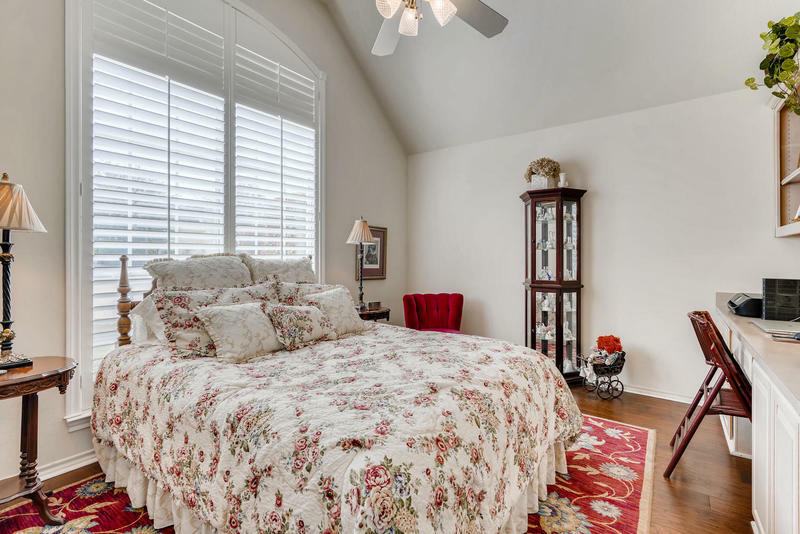 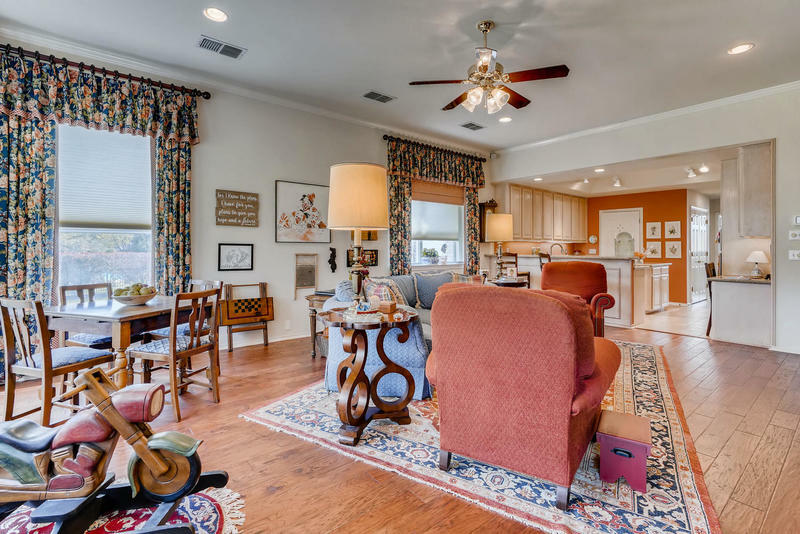 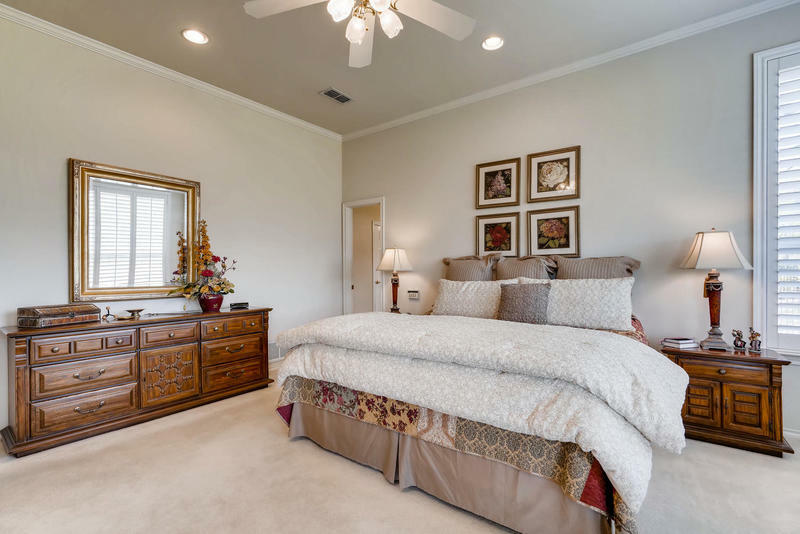 You will love the stunning wood floors, high ceilings, Plantation shutters & natural light! 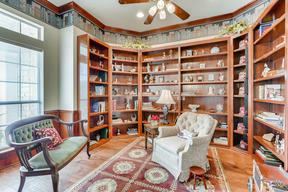 Work from home in the elegant study with classic built-in book shelves! 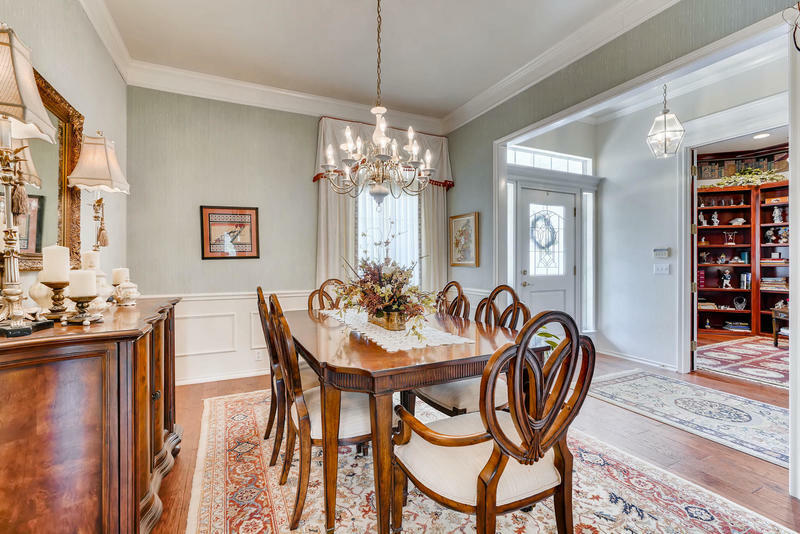 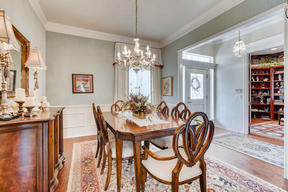 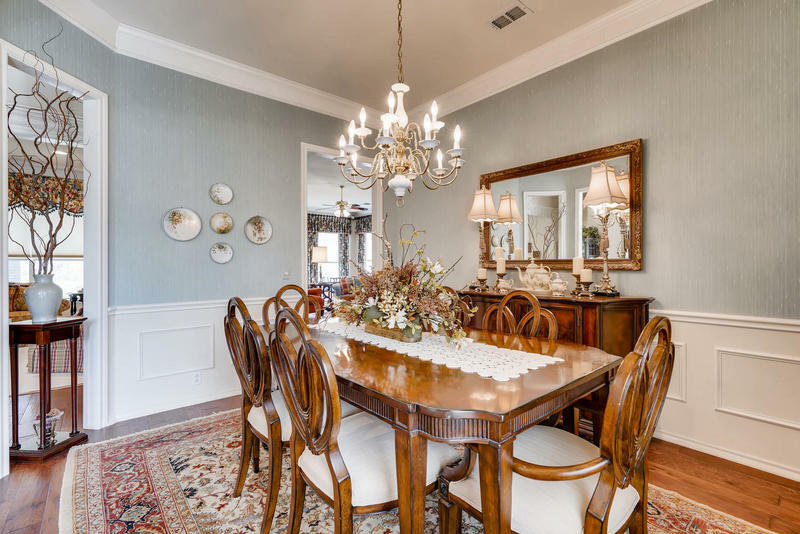 Imagine Thanksgiving dinner in your serene dining room, with space to gather & relax! 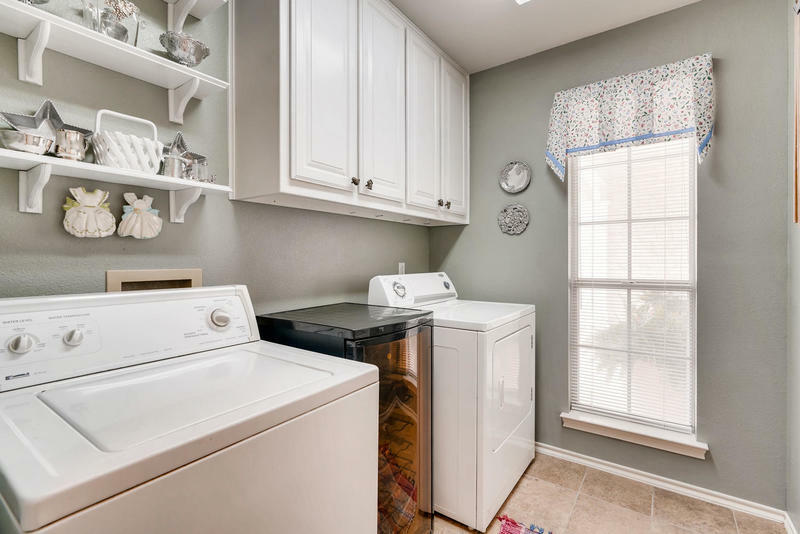 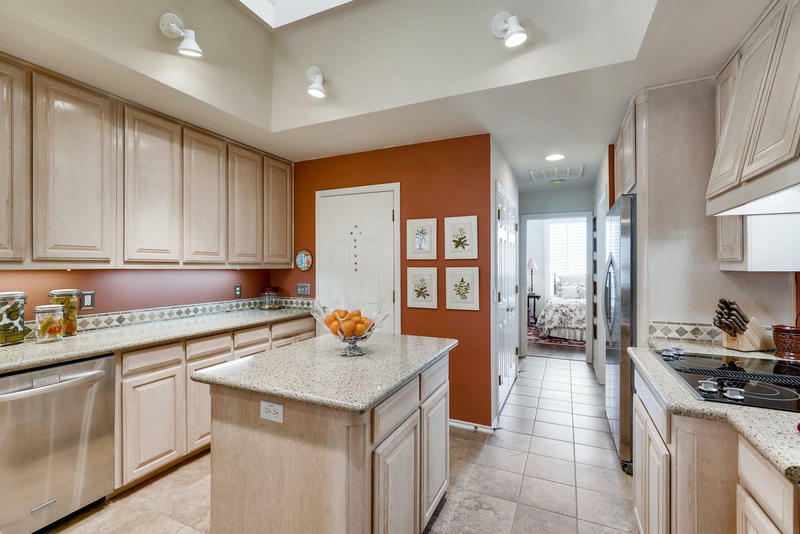 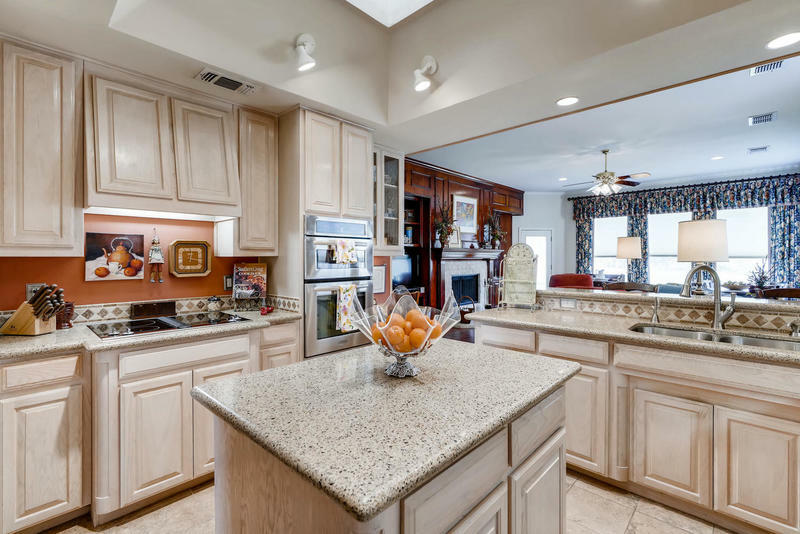 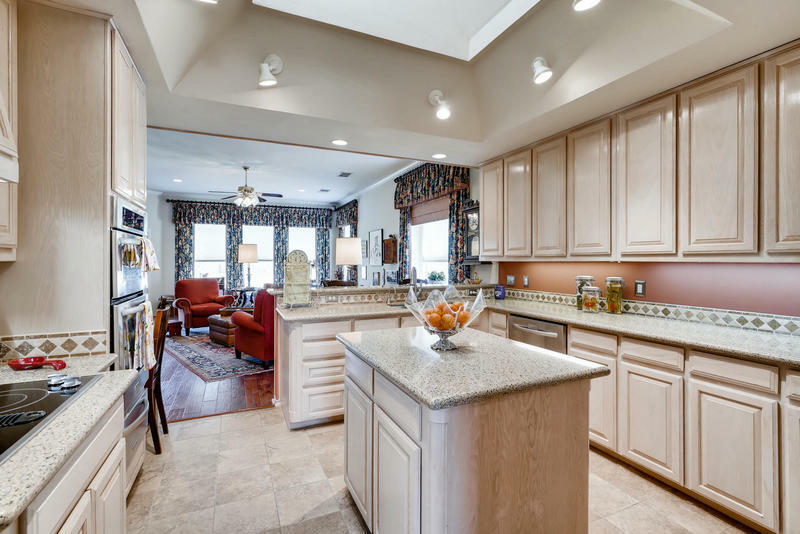 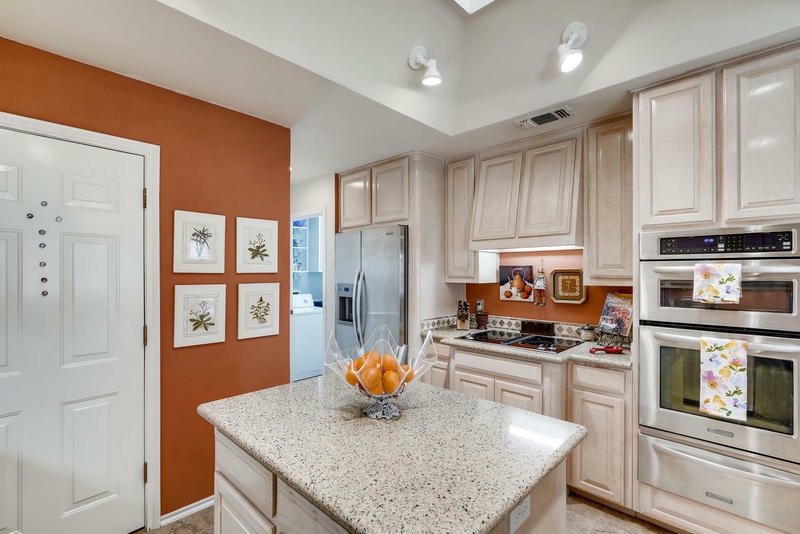 Chefs will adore the impressive kitchen -- light granite, painted cabinets, generous island, convection & microwave ovens, warming drawer, & cook top! 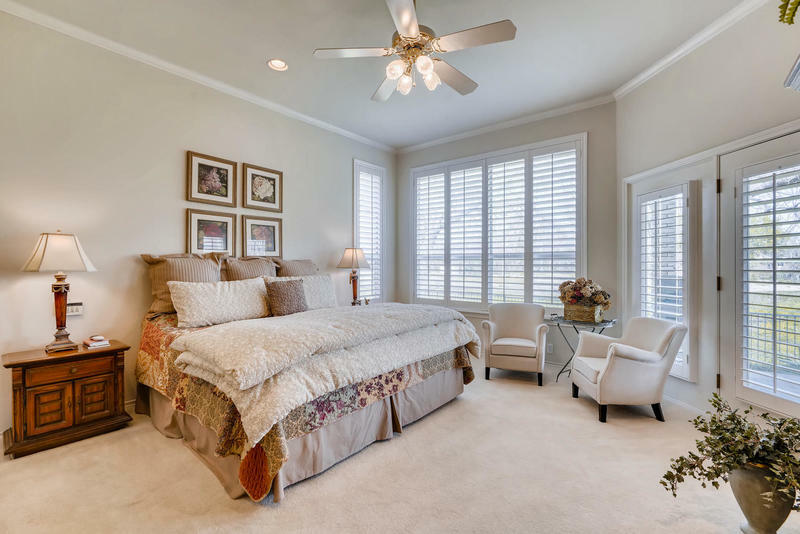 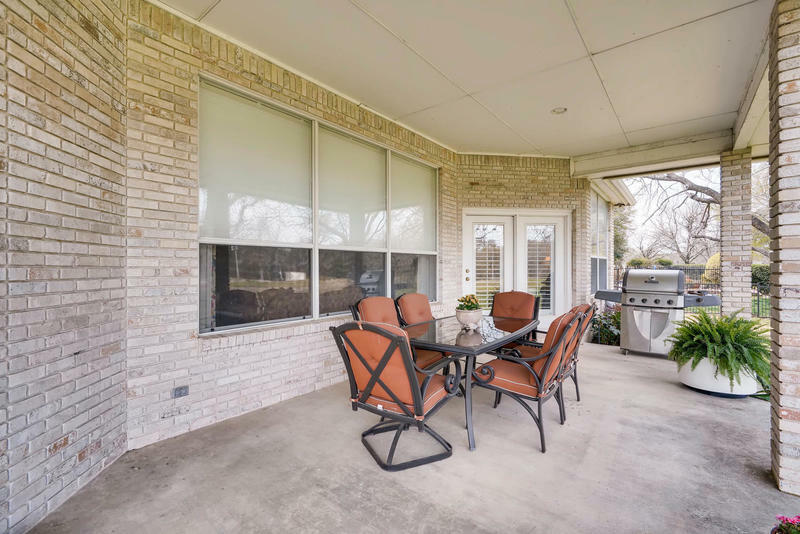 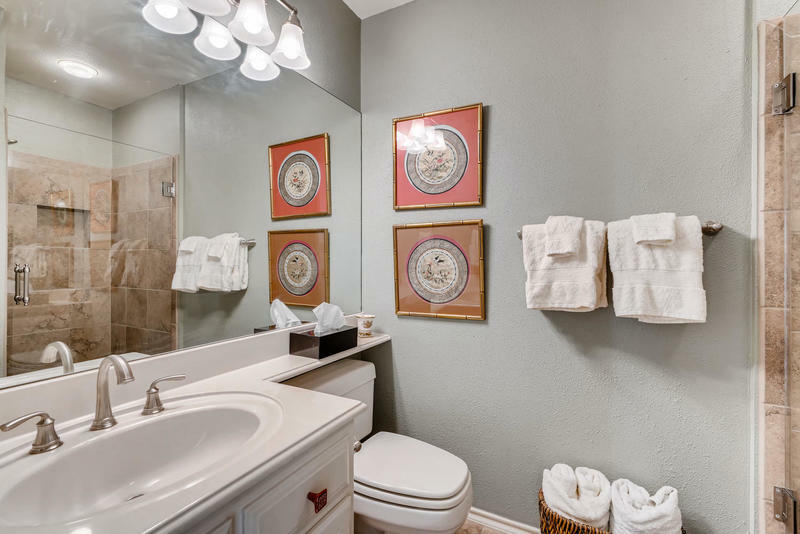 Relax & unwind in your Master suite with French doors to the covered patio overlooking the greenbelt! 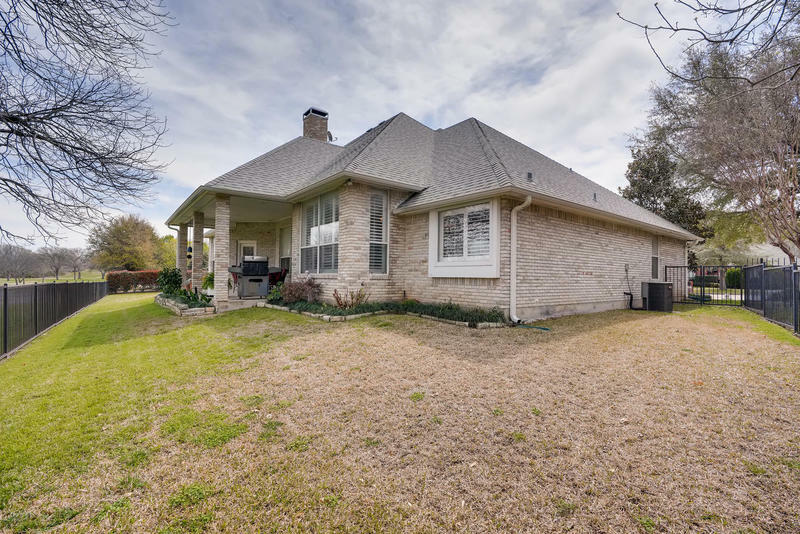 Newer roof & HVAC! 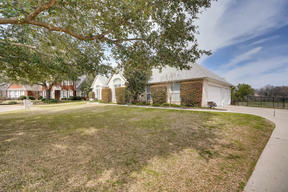 Three car garage!